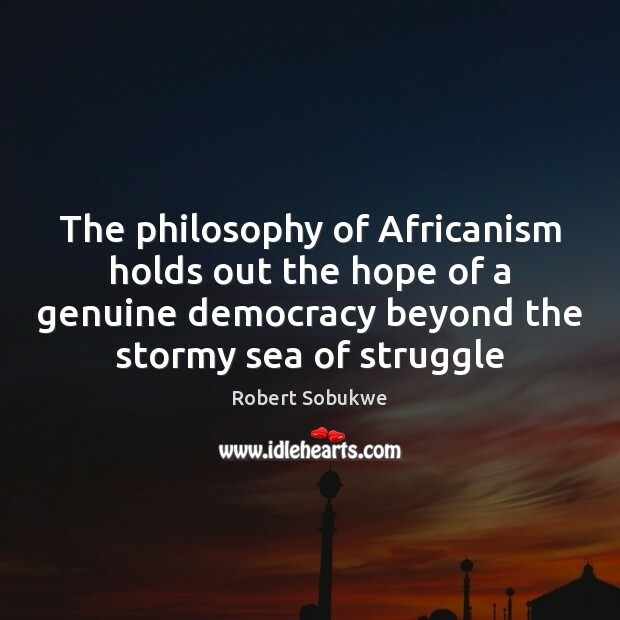 Quotations about Africanism. Quotes to stimulate mind and drive action! Use the words and quote images to feed your brain inspiring things daily! 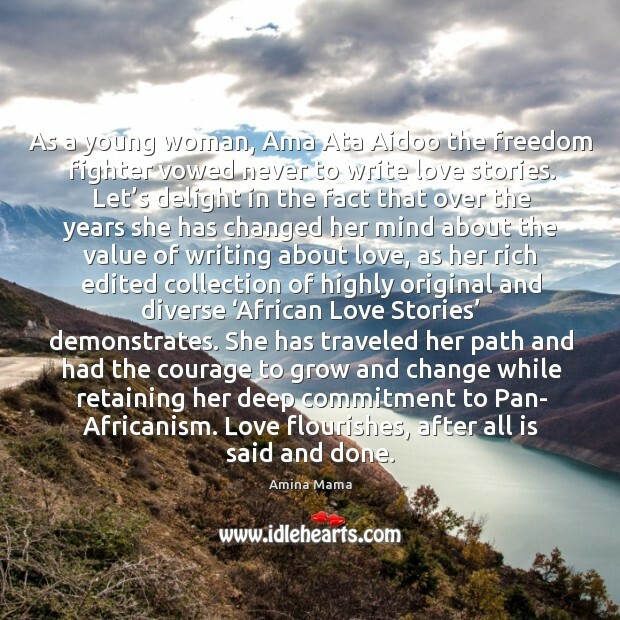 As a young woman, Ama Ata Aidoo the freedom fighter vowed never to write love stories. 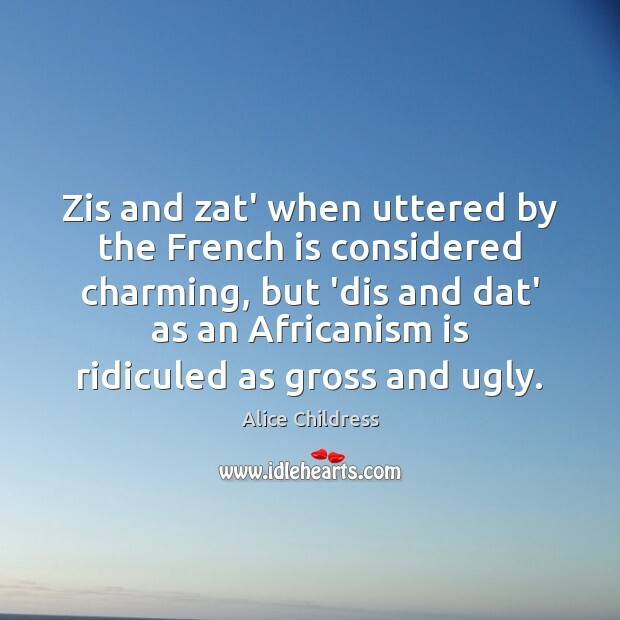 Let’s delight in the fact that over the years she has changed her mind about the value of writing about love, as her rich edited collection of highly original and diverse ‘African Love Stories’ demonstrates. 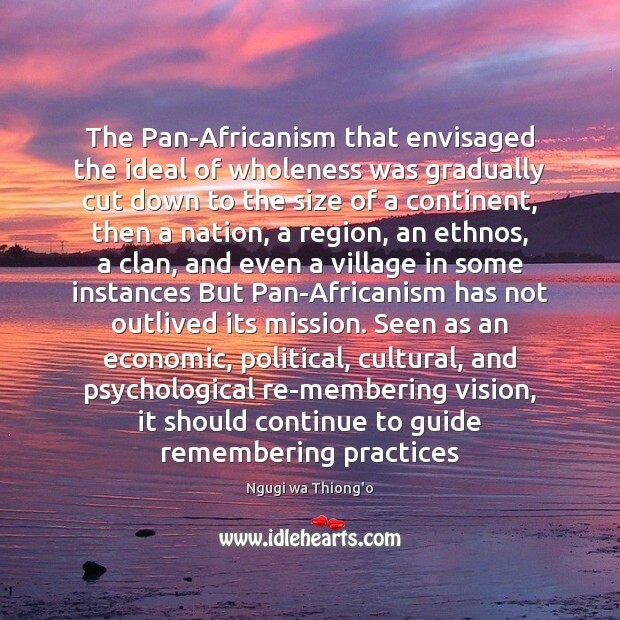 She has traveled her path and had the courage to grow and change while retaining her deep commitment to Pan- Africanism. Love flourishes, after all is said and done. 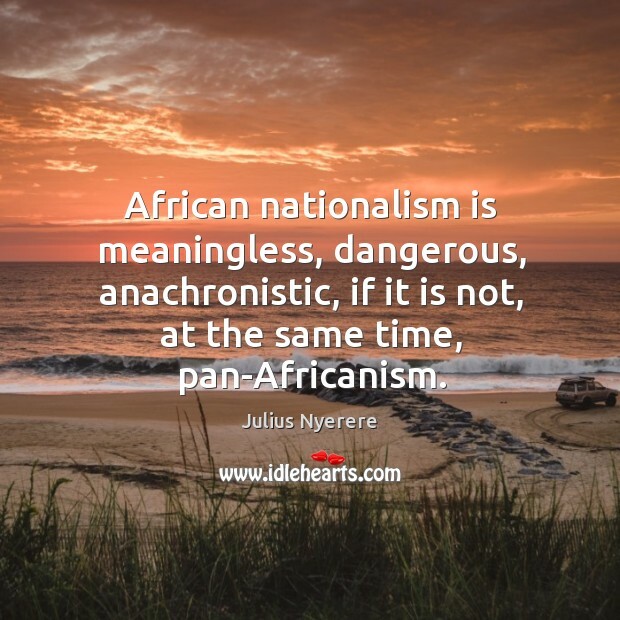 African nationalism is meaningless, dangerous, anachronistic, if it is not, at the same time, pan-Africanism.